The acceptance of Bitcoin is set to skyrocket as the Square Cash app is now allowing a select few to buy and sell the digital currency. It’s been a long, hard road as Bitcoin and other digital currencies have sought mainstream acceptance. All that effort is slowly paying off as major financial institutions are getting involved in cryptocurrency, and another huge step has just been taken. News has started to spread that a small number of users of the Square Cash app can now use it to buy and sell Bitcoin. The fact that some people can use the Square Cash app to deal in Bitcoin has come as a surprise. There was no big announcement beforehand touting this new feature, but the word has gotten out and has started to spread like wildfire. I said why do you want to buy Bitcoin, and they said, I heard it was a fast, easy way to make money. So I said, you want to treat it like an investment, and they said yes, someone said it’s like digital gold… It was just amazing how mainstream the brand is. The new Bitcoin functionality on the Square Cash app is huge. Dorsey hinted in the interview above how Bitcoin could be a tool that Square offers to merchants. Many Americans, and others around the world, would be thrilled to make purchases using Bitcoin via the app. 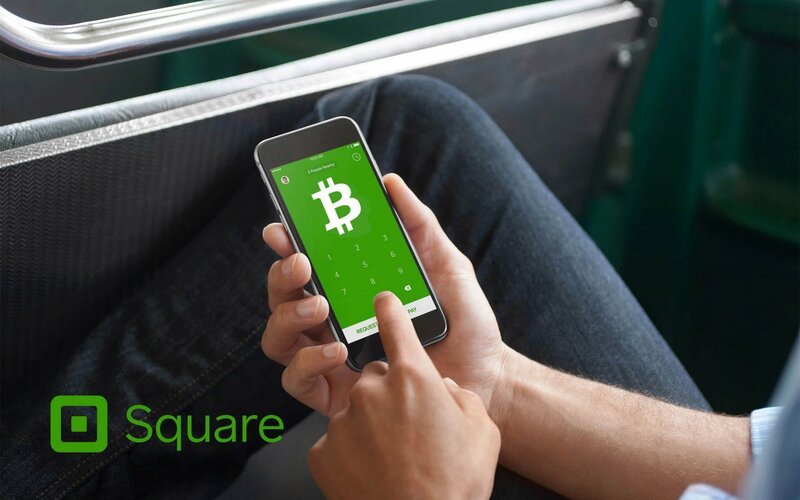 As for now, only a small number of users of the Square Cash app can buy, hold, and sell Bitcoin. It cannot be used to make payments, but chances are that it’s only a matter of time if this test run is successful. Bitcoin has been blowing up all year, and it looks like it’s going to erupt again. What do you think about the Square Cash app allowing people to buy and sell Bitcoin? Is this a huge leap forward in Bitcoin acceptance? Let us know in the comments below. Images courtesy of Square, Bitcoin, Twitter/@starkness, and Twitter/@zachmil_es.